Series creator Hideo Kojima pulled a pretty amazing trick on fans awaiting one of the most anticipated games of all time. 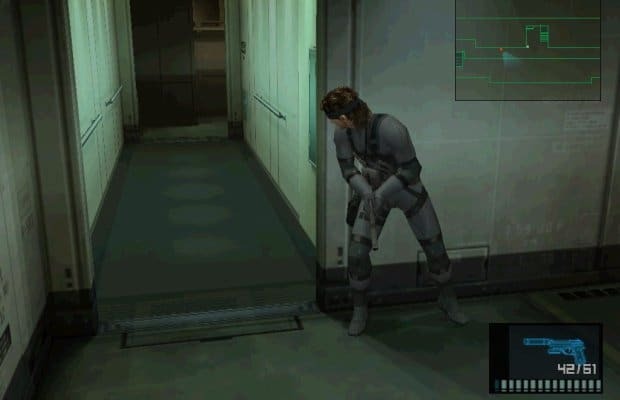 Based on the initial trailers, you'd have no idea that most of the game is experienced as a character other than Solid Snake – especially since this trailer and other show Snake in a variety of situations. But the footage was mocked up to perpetrate a lie, and most of the actual scenarios you see are experienced as new character, Raiden. It's perhaps the best-kept secret by any hugely notable game release that we can recall, and one example in which it's obvious the developer wanted to fool players via misdirection. It worked, though, and the game still proved hugely popular and totally amazing. Luckily, though, every other developer isn't following Kojima's lead.